Mr. John L. Baker was chosen to lead the band program in 1978. Under his direction, the program rose to national prominence. Mr. Baker demanded excellence in all areas—marching, jazz, and symphonic bands. Parkway West truly had “balanced” band program. In addition to growth in numbers, the bands would grow in quality. 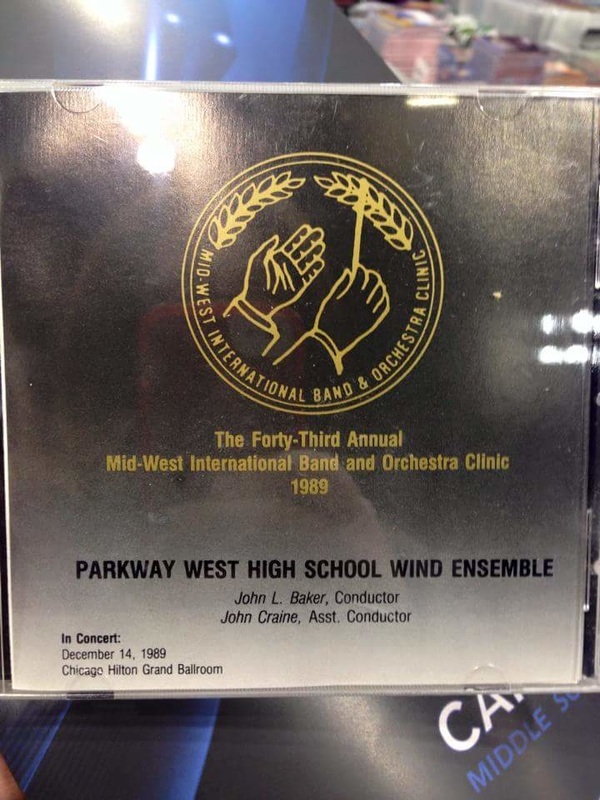 This led to numerous performances on that national stage, including the Midwest Band and Orchestra Clinic twice (1989 and 1991), the National Band Association Convention, and the Missouri Music Educators Association Conference. 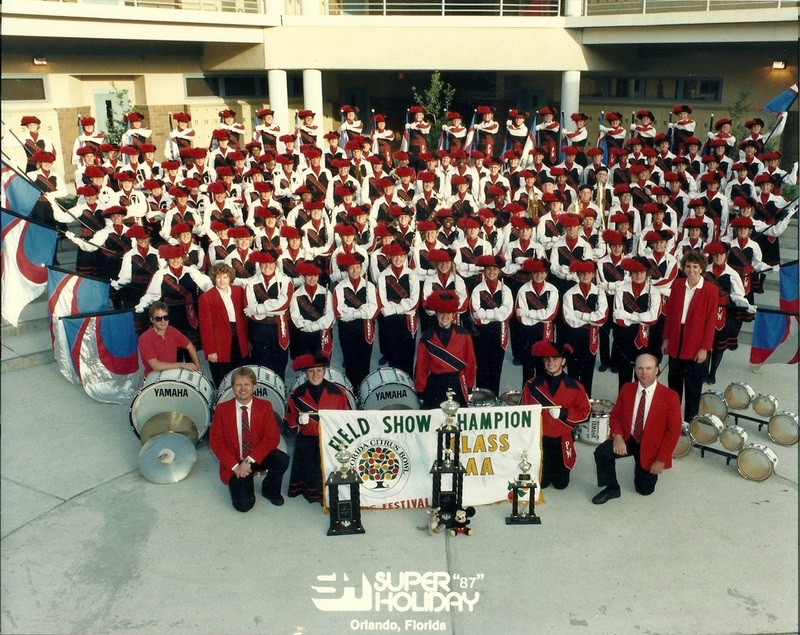 The marching band would appear at numerous Bands of America events, the Fiesta Bowl, the St. Louis Veiled Prophet (VP) Parade and the Citrus Bowl. Through many of these years, Mr. Baker was assisted by Mr. John Craine. Following Mr. Baker’s departure from West in 1994, the band program was led by Dave Zamborsky, Dee Dee Emry, Ryan Curtis, and Ben Pyatt. Throughout the years, West High band students have gone on to become renowned teachers and performers throughout the country.